Looking for some more German Gingerbread in New Zealand? Be quick and check out your closest New World supermarket or Nosh Food market. 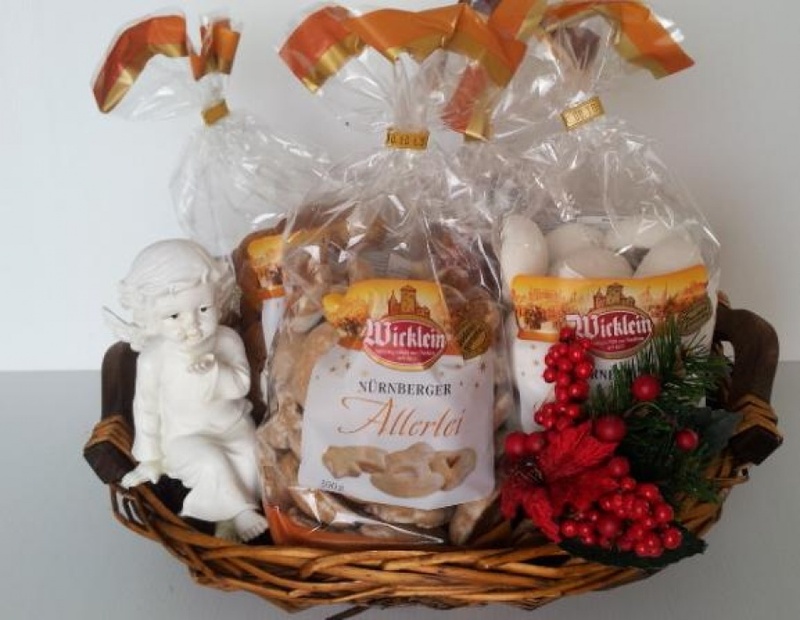 They might have some of our delicious Wicklein German Gingerbread left.